Formulated to, above all, intensely nourish and moisturize. Also can promote specific results, according to their particular ingredient formulation. Essential for a healthy daily skin care regime. 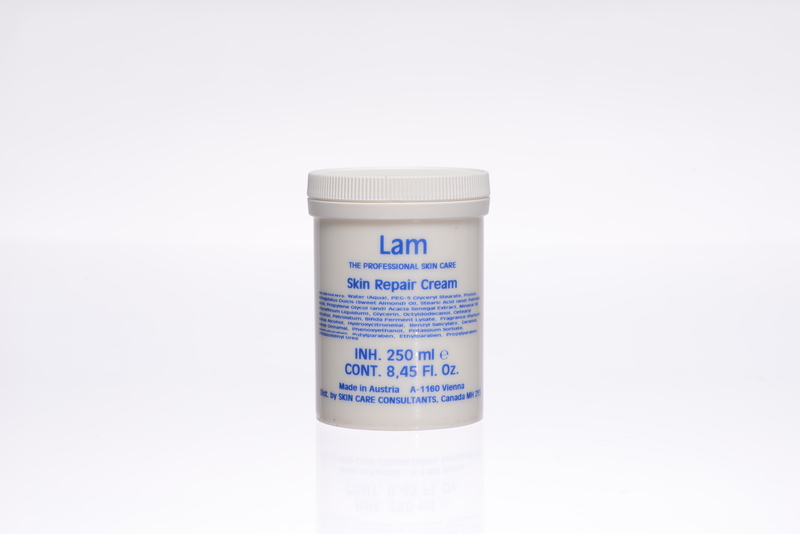 Lam Skin Care Creams, from Lam Skin Care, incorporate only the highest quality of ingredients, in their purest form. The creams were developed initially to meet Skin Care Consultants’ own rigorous standards for use in their own highly results-focused clinic. 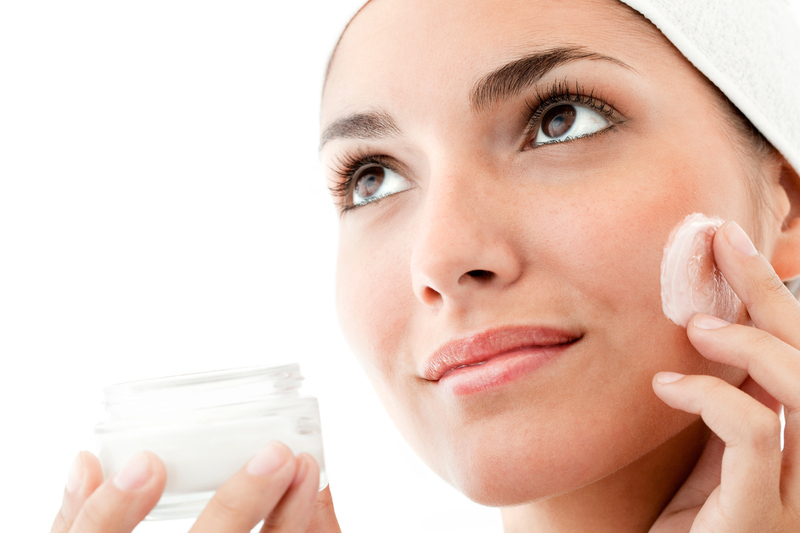 Lam Skin Care Creams have been expressly formulated to, above all, intensely nourish and moisturize the skin. This ensures an appearance of younger-looking skin, while keeping the skin hydrated and healthy. Individual Lam Skin Care Cream has been created to deliver specific results, supported by their particular potent ingredient formulation. 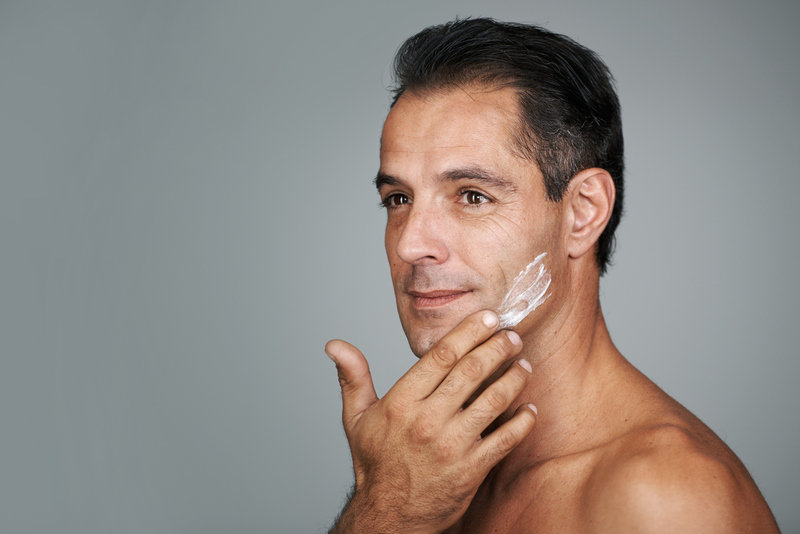 As a result, the emphasis of Lam Skin Care Creams is on the delivery of noticeable results, set to stringent clinical standards. Easy to use, they have been designed for both professional and at-home client daily use. Results are markedly noticeable and maintained with regular use.